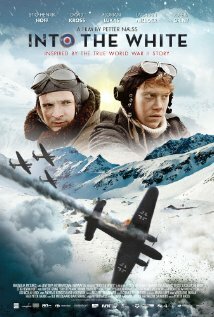 English and German pilots shoot each other down, and later find themselves at the same cabin. In order to survive the tough winter in the Norwegian wilderness they have to stand together. I’ll likely wait until it comes out on video, but I’ll definitely have to check it out. Shout out to Ron Weasley still riding that Harry Potter wave. And there’s no need for learning that dirty Drak language. Looks like a badass movie.